Optometrist, Sandi Cheung, O.D. at Optic Gallery Sahara prescribes a variety of contact lenses including daily disposable contacts, toric/astigmatism contacts, color contacts, multi-focal contacts, and even specialty contact lenses, such as scleral, ortho-keratology, and rigid contact lenses. Daily disposable contact lenses are the most comfortable, hygienic, and safest way to wear contacts. Daily disposable contact lenses are designed to be thrown away after a single use. This becomes very convenient as it will cut down contact lens maintenance time, and nearly eliminate the need for contact lens solutions and cases. These lenses are perfect for first time wearers, children, adolescents, and even adults with busy and active lifestyles. Contacts that correct for astigmatism provide a clearer image for patients with astigmatism by incorporating this prescription into their contact lenses. Color contact lenses are a fun and great option to change up your look. Our office stocks a variety of non-prescription contact lens trials available in many colors to help you decide which color looks the best on you. Color contact lenses can be prescribed with and without a prescription. A contact lens evaluation and prescription are always required when purchasing color contact lenses. If you are having difficulty reading while you have your contacts on, multifocal or monovision contact lenses could be the solution for you. These lenses will generally allow you to be able to read at the computer and up close without reaching for those reading glasses. Dr. Cheung has extensive experience in prescribing these lenses. She will work tirelessly with you to get your vision to your satisfaction. 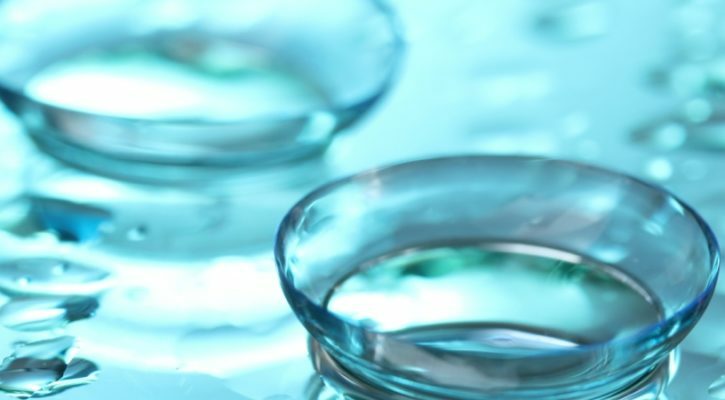 If you are unsure of which contact lens selection is the best for you, please let Dr. Cheung recommend the best product for your eye health and vision. Call our office and schedule a consultation today.